With demand for eggs in pre-prepared foods, such as protein pots, on the rise, Fresh-pak Chilled Foods has become the latest supplier to gain British Lion certification. 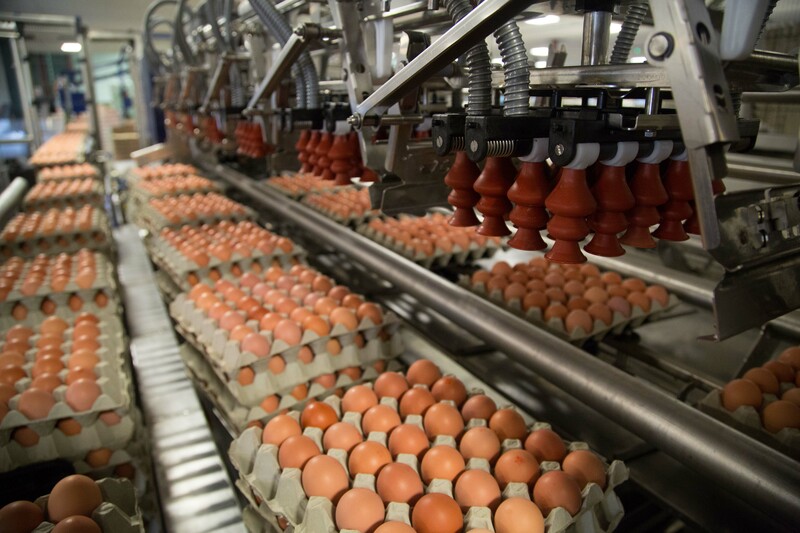 Nine of Britain’s largest processed egg suppliers are now fully certified members. With a history spanning thirty years, Fresh-pak is one of Britain’s leading chilled food manufacturers. With eggs at the heart of the business, it is the UK’s largest producer of hard-boiled eggs, supplying between 4-5 million every week from its South Yorkshire base for use in salads, pre-packed sandwiches and egg mayonnaise. The company joins the British Lion scheme amid increasing demand for egg products, with the latest figures showing the production of egg products during the first three quarters of 2018 growing by 6.0% on the same period in 2017. Catherine Clarke, Fresh-pak, said: “We pride ourselves on offering our customers the very best quality products so we’re delighted to achieve British Lion accreditation.